What is the Edge Effect? 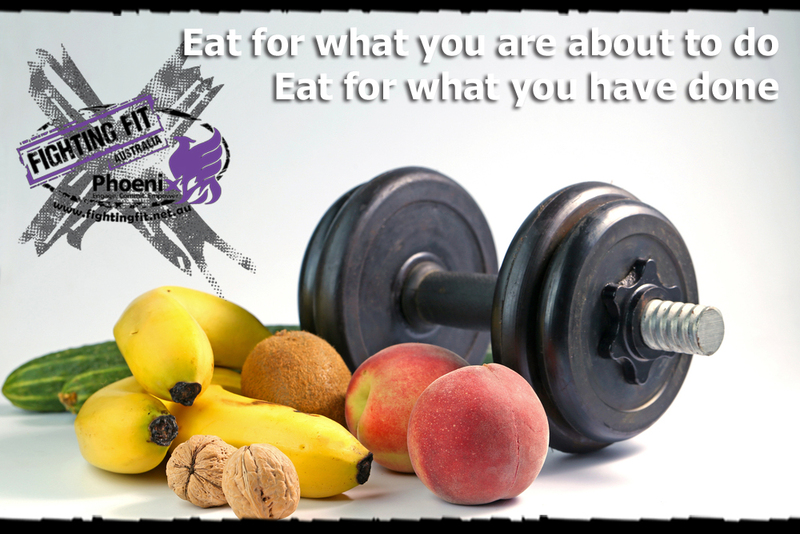 It is about educating you on what to eat, when to eat and why you’re eating it. This program is not designed to be long term, but the next step to your wellness journey especially if you’ve been physically training for years and looking for something more. We want to help you find your ‘edge’, the difference between where you are now and your true potential. This is the ‘Edge Effect’. We all know that the brain is responsible for managing all physiological functions, organising cognitive functions and is important for normal hormone function….the list goes on. The central nervous system is designed to help you function optimally, however, when things are unbalanced – namely neurotransmitters – wires get crossed, neurons stop firing correctly and you will begin to struggle with physical and psychological symptoms. Understanding how your brains neurotransmitters are balanced will help us help you to make better complimentary choices around nutrition, food choices, supplements, and your lifestyle. We do this in phases…the first working on your dominate nature and determining any deficiencies impacting upon and potentially hindering your progress. Can I access from anywhere? The software we use is a well structured, professional program aimed at obtaining results for all individuals, your program will provide a breakdown of macro nutrients, & are specifically calorie controlled per your needs. Let us control your calorie needs while you have the freedom within the software to choose the foods you wish to eat based on your targets. Yes this can be accessed from anywhere…you don’t need to live in Toowoomba. What are the cost’s involved? Our initial consultation fee is $180. This provides acceptance for nutritional consulting, and includes all pre-screening requirements and access to your on-line individualised nutritional plan. Please note you will be provided with a sign-in and a password once all the pre-screening has been completed. 4 to 6 week adjustments will be done for a follow up cost of $100 which will include a possible menu change and a 45-60 minute discussion in relation to results/scores/queries etc. This program is like no other. If this is for you, the next step involves confirmation of your commitment. Email info@fightingfit.net.au for further details. Visit us and discover how different our gym feels. © 2019 Fighting Fit. All rights reserved.